The best function has to be the ability to open tabs on other devices such as your desktop or notebook computers. This app is totally awesome. Angry Birds Space Free features 10 interstellar levels on planets and in zero gravity, resulting in spectacular gameplay ranging from slow-motion puzzles to lightspeed destruction. With brand new birds, brand new superpowers, and a whole galaxy to explore, the sky is no longer the limit! 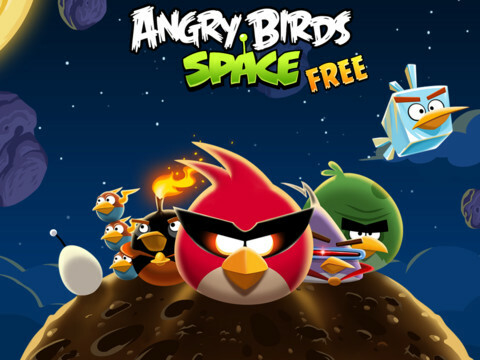 For an ad-free universe filled with amazing levels, upgrade to Angry Birds Space or Angry Birds Space HD! This free version of Angry Birds contains third party advertisements. You can get it here. Is this the perfect browser for iPad? you tell me.